Hi everyone. 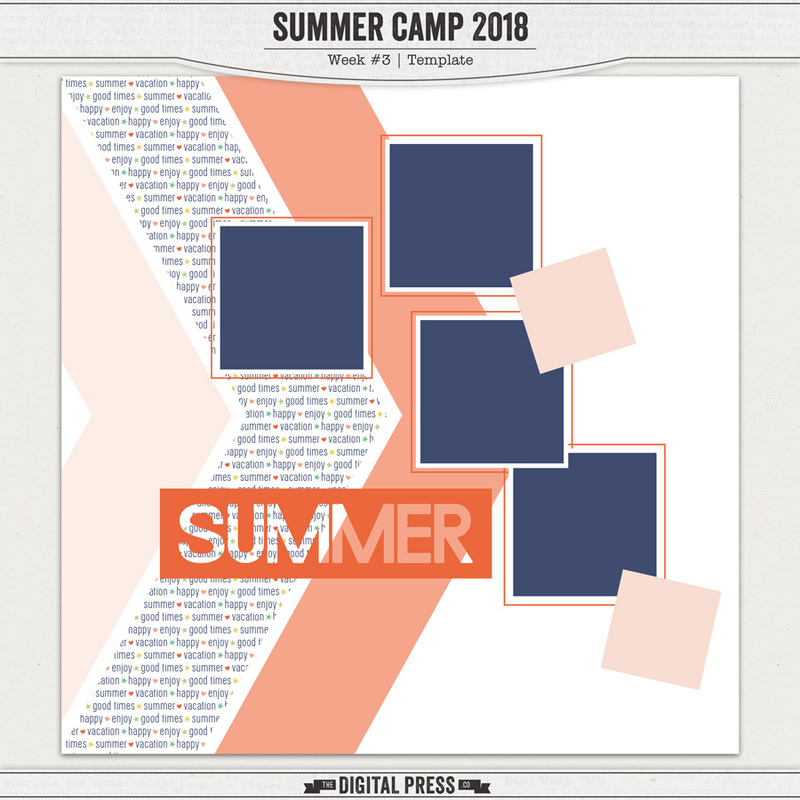 This is Nini of ninigoesdigi, and I am happy to be your camp counselor for the WEEK #3 ORIENTEERING challenge here at The Digital Press! Woot woot! 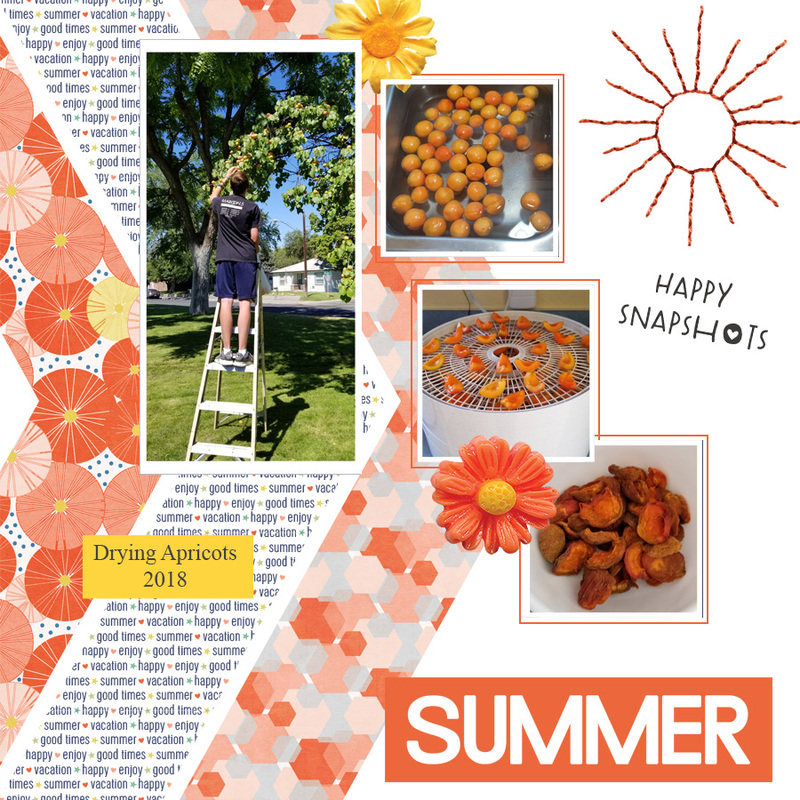 Orienteering is another name for "map reading" -- and for the purposes of SUMMER CAMP here at The Digital Press, our "map" is going to be the following layered template that I designed for this challenge. 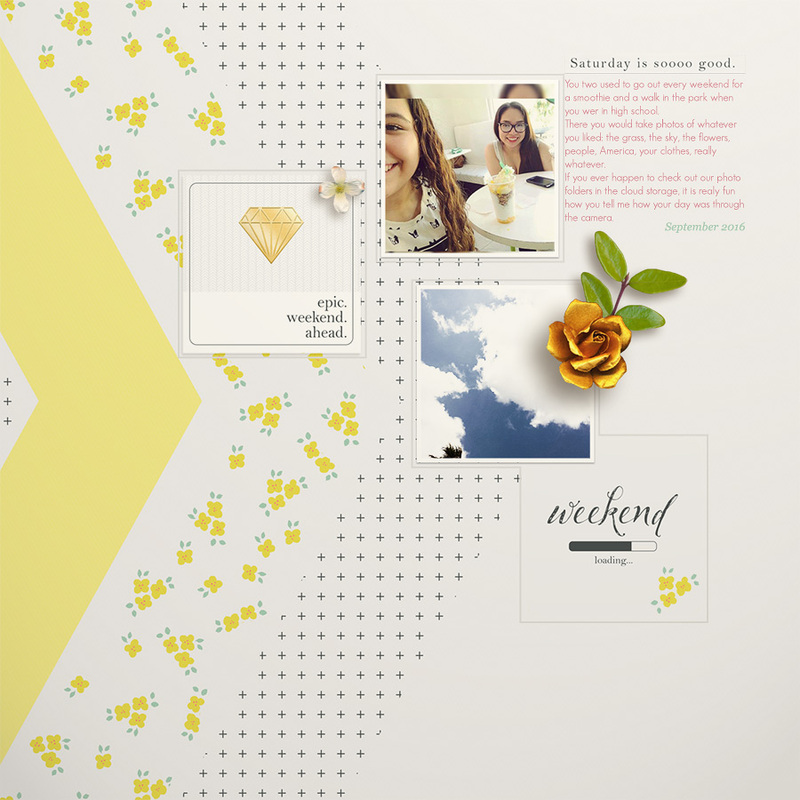 I loooove templates because they allow me to scrap without the stress of thinking about a layout design. But this time around, I wanted to be the one to offer you a template for a change! I feel a little bit rusty, but I hope you will enjoy this template! 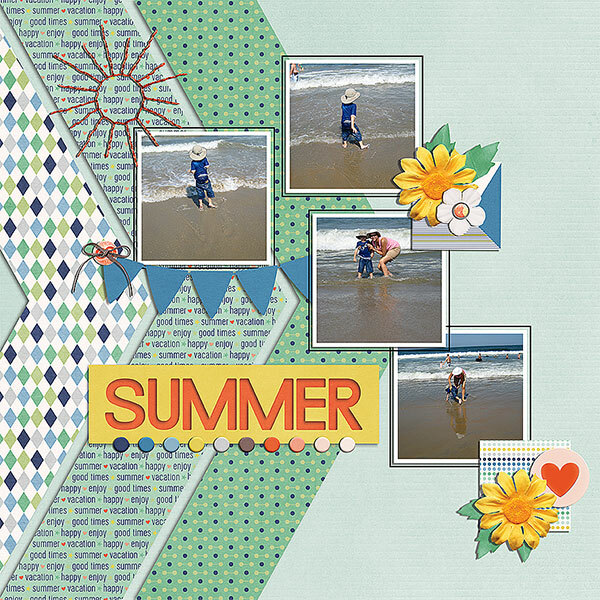 I hope you're enjoying TDP Summer Camp, and that you have fun with this template! I can't wait to see your pages. 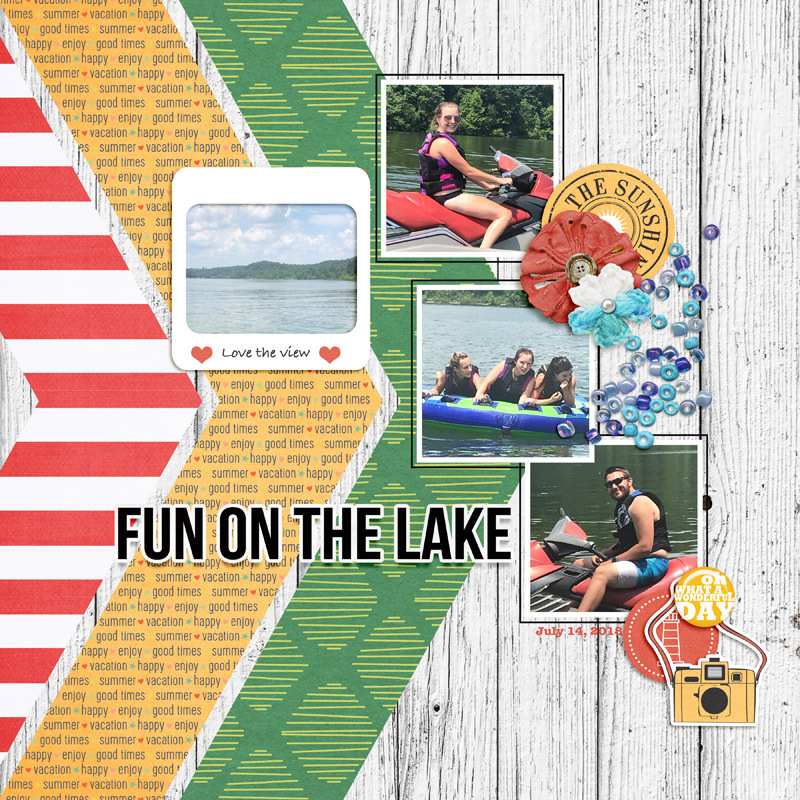 Create a layout using the layered template found above (you can modify it, rotate it, flip it, subtract from it, etc... it simply has to be recognizable in the end). 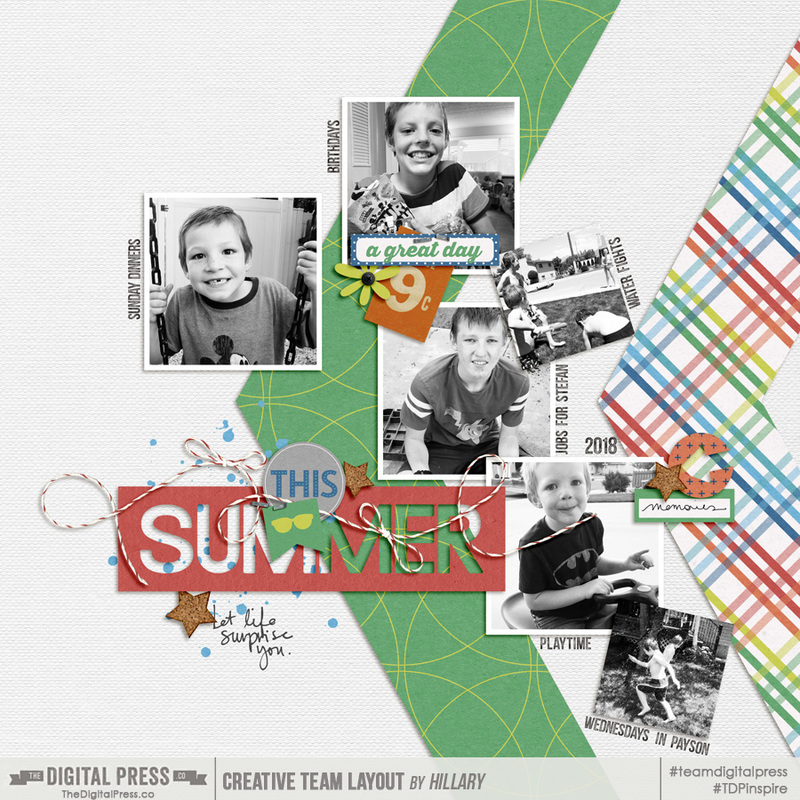 Load your final layout/project into the challenge gallery here at TDP by 11:59pm PT on Saturday 7/21. Start a post for yourself in this thread, below, and link up your image from the gallery so we can see it! Last edited by Laura Passage; 07-22-2018, 12:22 PM. Time to play!! I am looking forward to see all your beautiful pages! 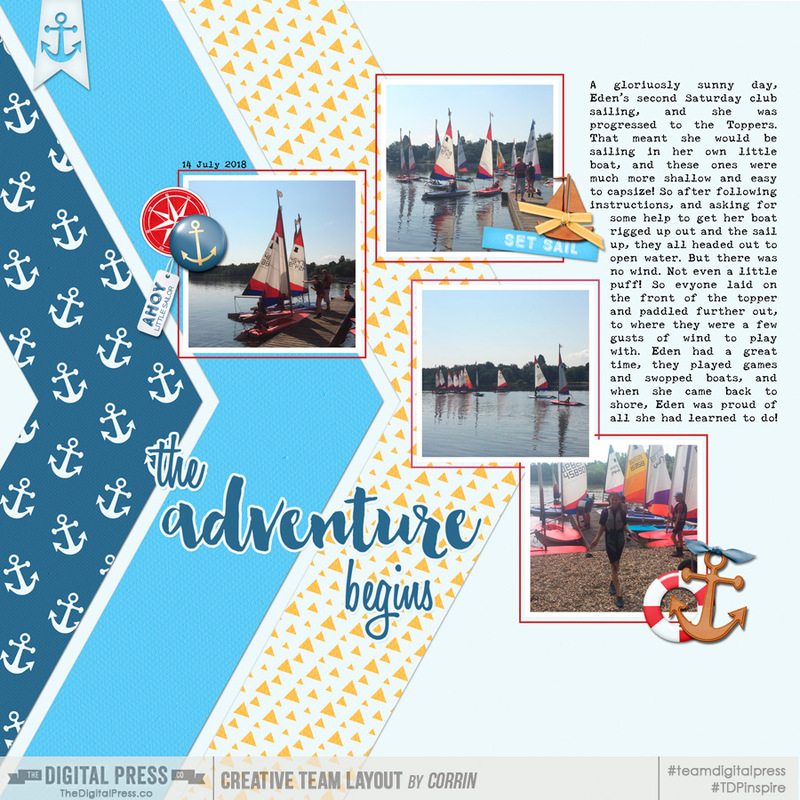 thank you for the template nini, iI thought it was perfect for my sailing theme! You're welcome! Glad you like it! And what a great page! Oh! This is so pretty! 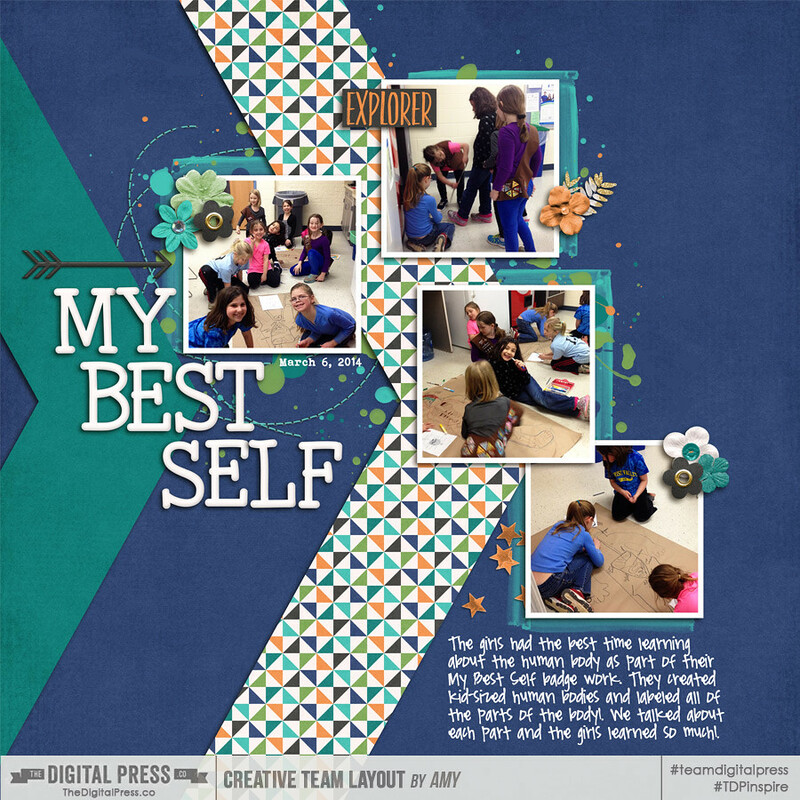 Love the delicate patterns in the big arrows and that you used some photo spots for paper and title! Thank you for playing! This is beautiful ... I love the black, white and yellow! Very happy you like it! And it looks super cool with the arrows flipped that way too!! Love the B&W pictures with the bold colors patterns! 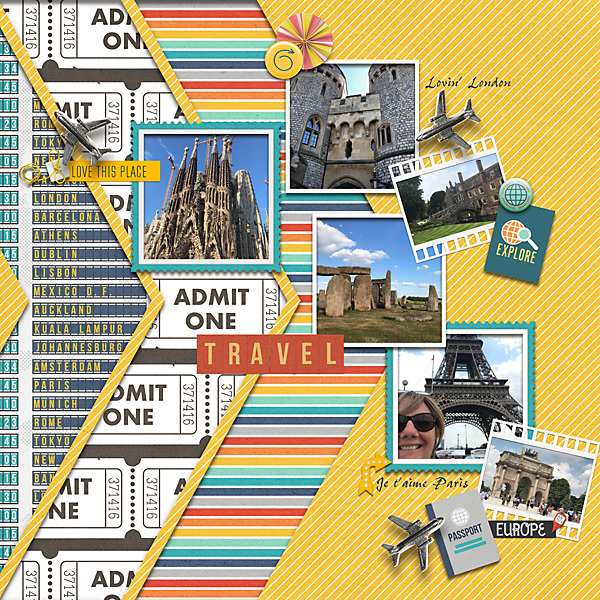 Oh what a wonderful travel page! I am also jealous of all the places you went to! I've been to some of them but I want to see more!!! 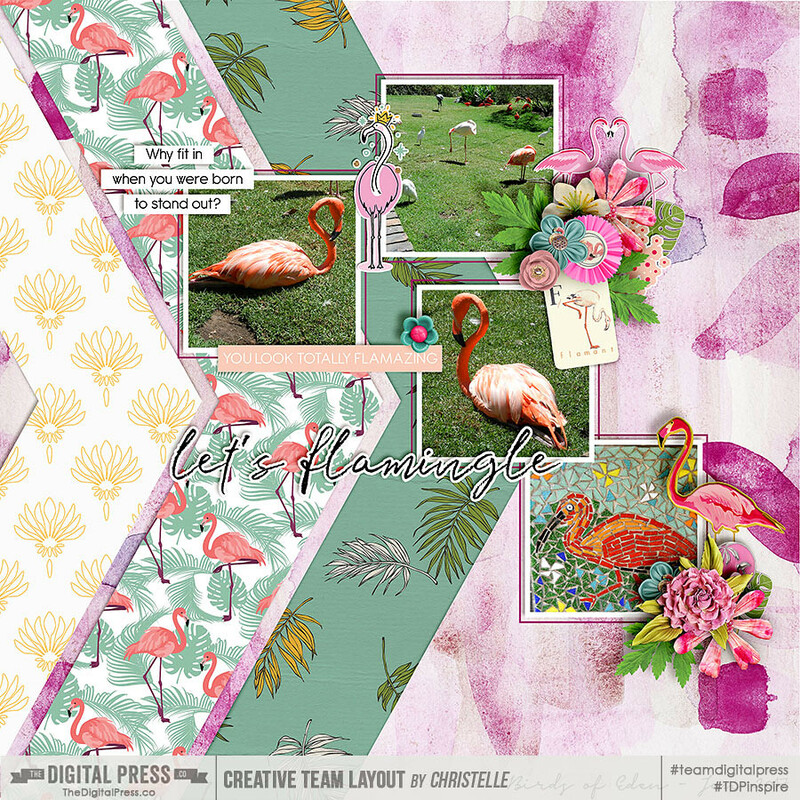 Wonderful bright layout and I love all the little accent elements too! Your kit combining skills are stellar, girl! Such a fun template. Thank you. You already know how much I love your pages Gaelle, and this one doesn't change my opinion! 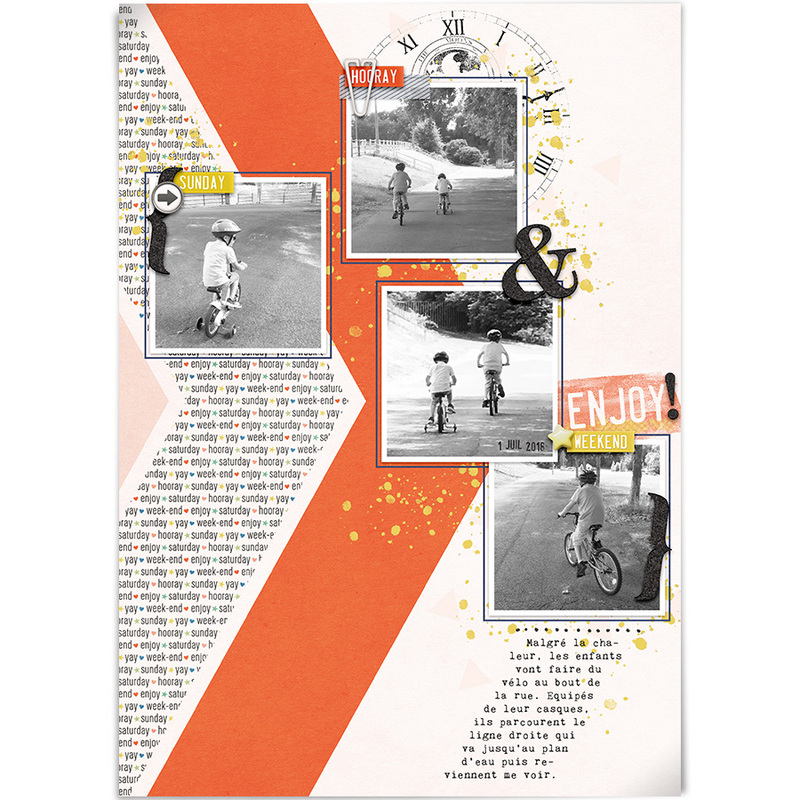 Love the B&W photos with the bright orange and splashes of yellow! Great color choice! And perfect touch with the journal following the slow of the arrows! You are all spoiling me! Keep them coming! I love to be spoiled!!! What a fun page for what seems to have been a very much fun event indeed! Perfect color match too! Thank you! Awesome page as always Judy! Thank you! Here is mine! 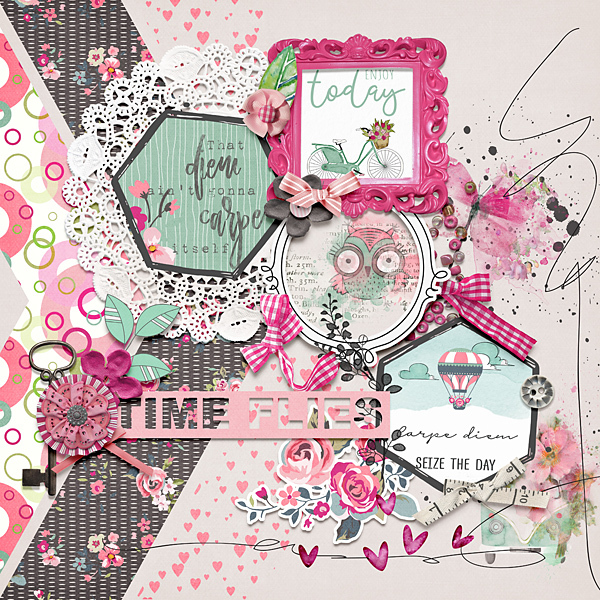 Loved this template and love your kits!! It's gorgeous! And yes, I do recognize it lol! Thank you for playing!